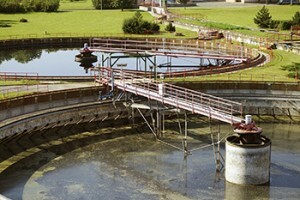 Services - MAAT Environmental Engineering Corp.
We know wastewater and we are here for you! We have the knowledge and experience to solve your most difficult system/treatment issues. Our engineers respond rapidly and we get the job done! We supply a full range of wastewater treatment services for all your wastewater treatment needs, from concept development to system operation and everything in between. We are team players and are motivated to help in whatever capacity needed to provide low cost, effective and reliable treatment solutions. Our first step is always a detailed analysis of your existing system to determine if treatment improvements can be realized without significant infrastructure spending. We team up with industry leading technology providers to offer anaerobic and/or aerobic treatment systems for your high-strength wastewaters, at low rate, medium rate, or high rate system design loadings. We can provide highly effective SBR and BNR systems integrated with membrane separation technology to produce superb quality effluent that can be recycled/reused or discharged directly to meet the most stringent standards. Our engineers are specialized in physical/chemical treatment of inorganic industrial wastewaters using “State of the Art” proven technical solutions. Using industry leading premier software, we offer WWTP process design assistance, trouble-shooting and optimization, and control systems tuning and analysis. We also offer process modelling training sessions for operators and on-site process diagnosis. Utilizing real-life SCADA and information system interfaces, the WWTP On-line Simulator presents views and functionalities familiar to the operators and provides process insight in a dynamic platform which mimics the actual plant operation and predicts the early process warnings. We provide fast and efficient preliminary design and cost estimation for all kinds of WWTP’s including capital costing, operations and maintenance costing, and energy and chemical consumption specifications and costing. We rely on our experience, knowledge and common sense approach in identifying environmentally responsible cost effective solutions for our clients. Our fast response and friendly top notch service set us apart. Maat Environmental Engineering Corp. (MAAT) is closely affiliated with the Wilco Group of companies that stretches from Ontario to British Columbia. 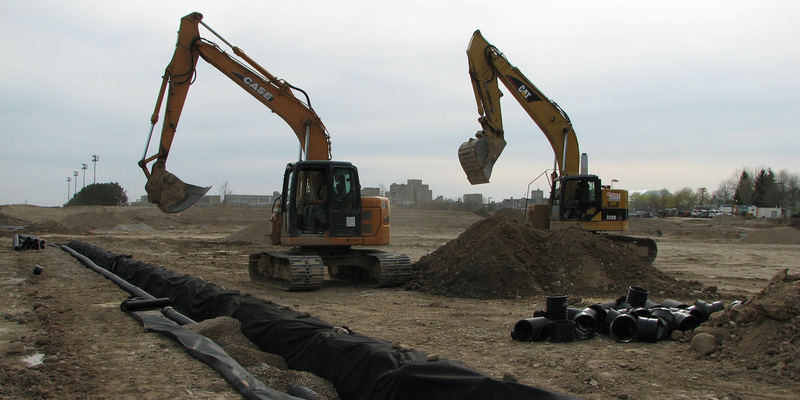 With over 50 years of experience and growth, the Wilco Group is the largest landscape development group in Western Canada. The combination of MAAT’s engineering and project management expertise with Wilco’s construction background and resources gives us the capability to deliver diverse, high quality construction projects, guaranteeing client satisfaction.